Did you know that 82% of local searchers will follow up by either calling the retailer, visiting the store, or making a purchase? 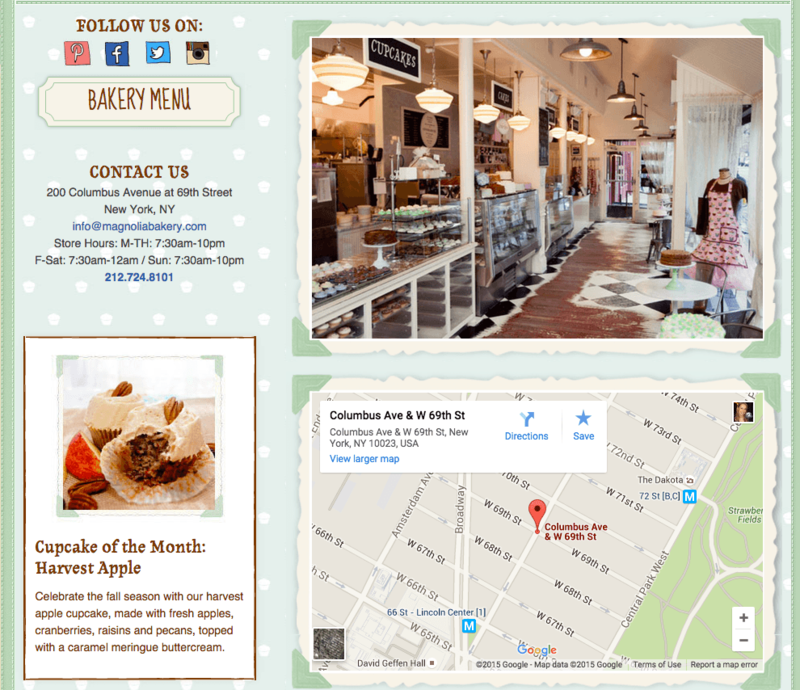 Local search plays an important role in driving more foot traffic to your store. But as of August 2015, Google made some significant changes. Now, only three businesses are listed in local search rather than seven, meaning competition is tough to get your business seen. 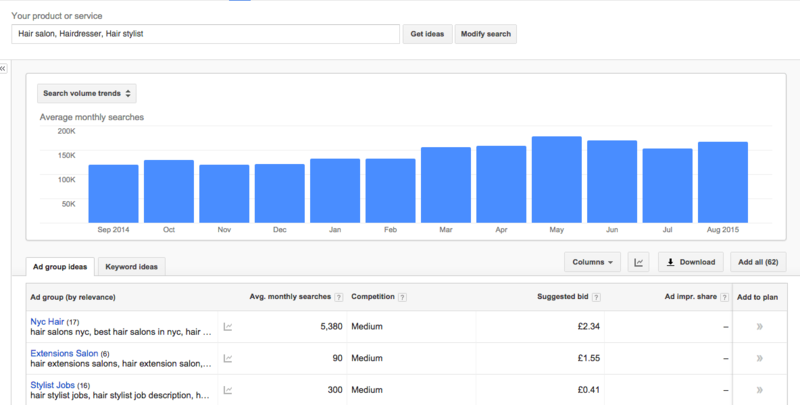 So how do you make sure you’re doing everything you can to master your local search ranking? Each site will give you the option to register your business, so that you can manage your online directory. Unfortunately, many businesses make the mistake of thinking all they need to do is update their Google+ page, and the rest will follow, but this isn’t the case. Google will pull sources from all listings across the web, so if you’ve moved or changed your phone number, then you’ll have to change that listing for all directories. So how do you make sure everything is correct across the board? Moz offers a great tool to help you do this. 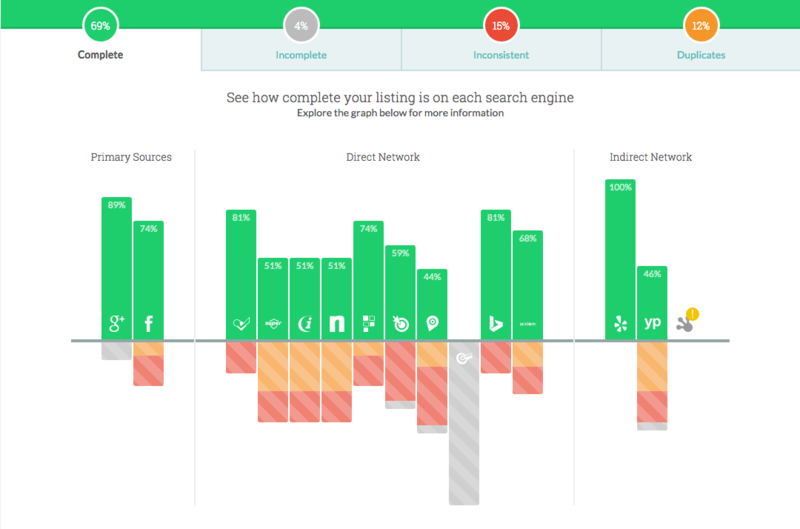 You can use it to check your current Moz local score and analyze your NAP by entering your business name and zip code. As you can see from the example below for Walmart, the user can see directories the business is listed on and find incomplete information, inconsistencies, and duplicates. You can also do this manually with a simple Google search, although it may take a little longer. Once you have a list of websites that you need to contact, drop them an email, and explain clearly what needs to be changed, deleted, or updated. Once you’ve fixed basic information, it’s also a good idea to expand on that info, as customers may be looking for more than just your name, address, and telephone number. 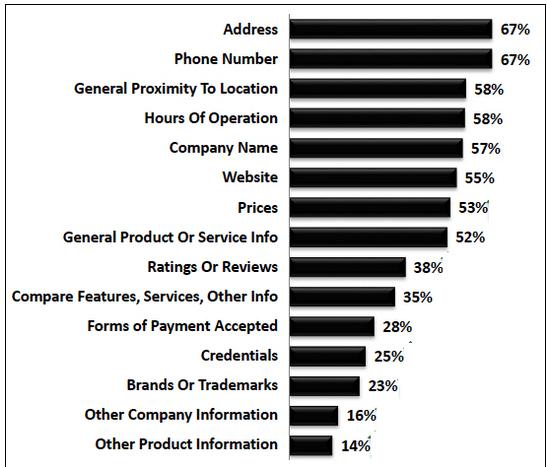 According to a study from Local Search Association & Burke, Inc., 58% of searchers want to know opening and closing times, 53% of people want to know product pricing, and 52% of people want to know general product or service information. It makes sense, doesn’t it? The more key info you include in your listings, the more foot traffic you’re going to see because people have the information they need to influence their visit to your store. No doubt you’ve optimized your site for general SEO, but have you thought about creating store pages that specifically target local keywords? This is a great little tip that can help attract more people to your business. 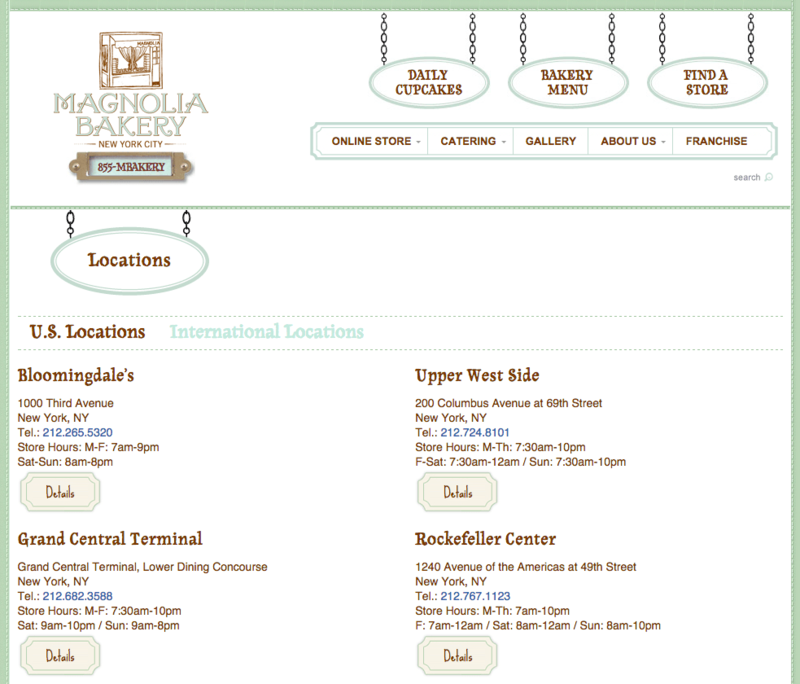 If you have more than one store, make sure you create individual pages for each location. 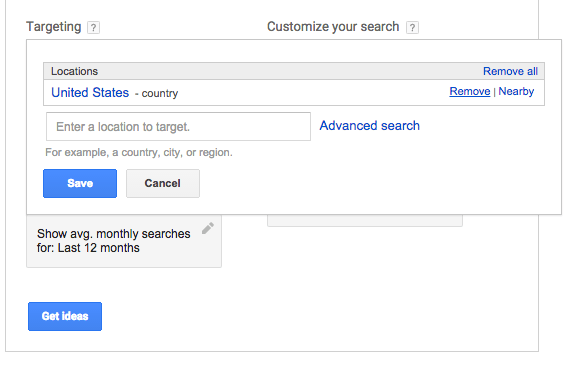 That way, you can focus on a specific keyword for each location to improve search results. Now that you know where the search volume exists within your industry and close to your location, you can begin to create content that’s specifically tailored to target those customers. Want to read more? 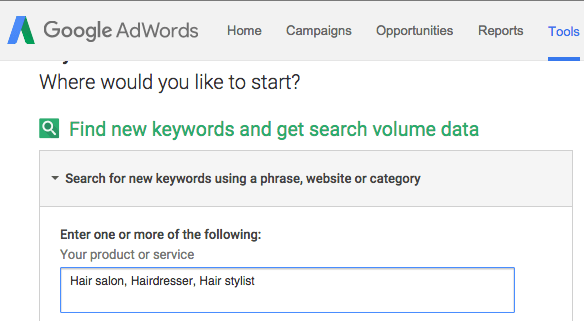 Check out this definitive guide to keyword research by Brian Dean to find out how you should focus your keyword efforts. According to a study by BrightLocal, 88% of people have read reviews to determine the quality of a local business. But that’s not all—the Moz survey mentioned earlier suggests that online reviews make up 10% of overall ranking factors. 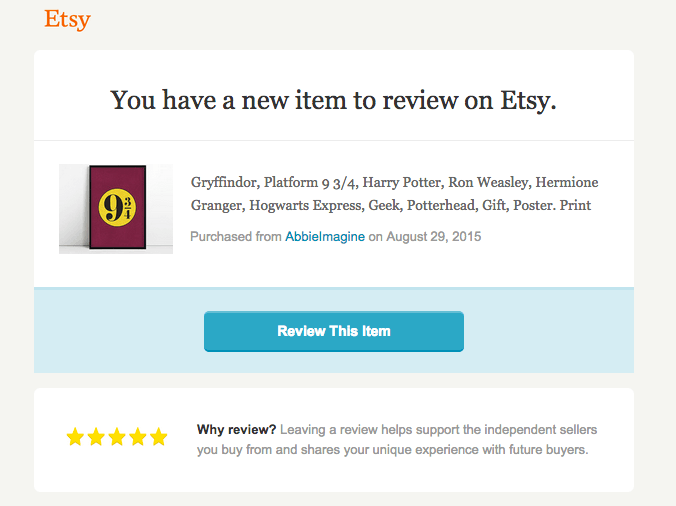 It’s definitely worth using reviews to your advantage. 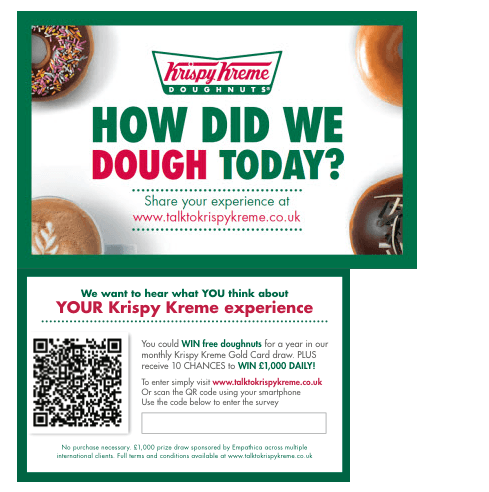 Make sure you also encourage customers to leave reviews via Google, as they will appear with your local search listing which will in turn help persuade other customers to visit your store. Want to read more? 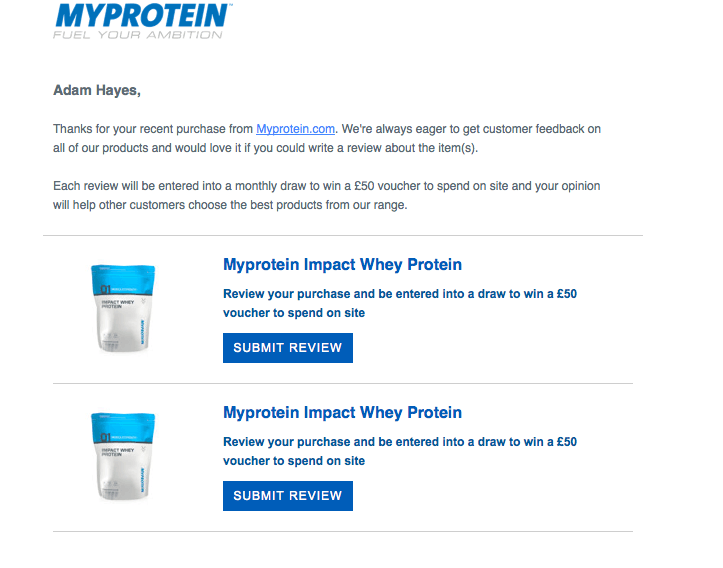 Check out this blog post from KissMetrics to find 7 ways to get customer testimonials. 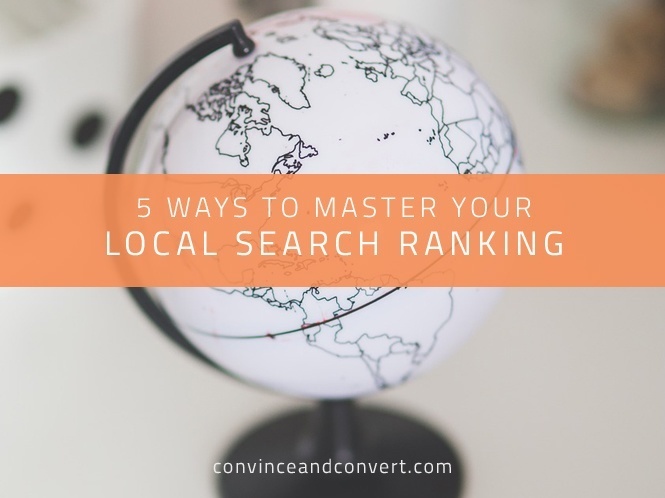 Optimizing for local search can be a tedious task to perform, but as research shows, it has a substantial impact on your rankings. The keys to mastering local search lie in cleaning up your content, focusing on local keywords, and providing the information that your customers need to encourage them to visit your store. Want to learn more about SEO for ecommerce? Take a look at this Power of Search ebook. And get more content like this, plus the very BEST marketing education, totally free. Get our Definitive email newsletter. Bryan E. Robinson is a Digital Marketing Consultant who has worked with Fortune 100 companies and e-commerce businesses for over 14 years. He is currently Founder and CEO of Bryan E. Robinson Consulting.